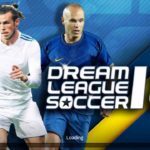 Get the latest Arema FC Dream League Soccer Kits 2017/2018 – DLS Arema FC 2018 Kits. Arema FC is a very popular football club of Indonesia. It is one of the best clubs of Indonesia. Arema FC is a very well known Soccer club of Liga 1. Arema FC wins many Liga 1 championships. It is one of the oldest football clubs from Malang, East Java, Indonesia who first join the professional leagues. This club was found on 11th August 1987. The club is 30 years old. The Nickname of the club is Singo Edan meaning of this word is (The Mad Lions). 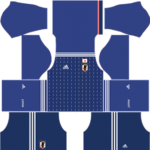 Arema FC has a unique Asian Club Kits. The Owner name of the club is Arema Foundation. 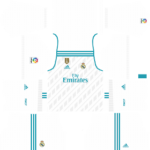 The Chairman name of the club is Rudy Widodo. The Head Coach name of the club is Joko Susilo. The Ground name of the club is Kanjuruhan Stadium. The club has highest attendance capacity ground in Japan. 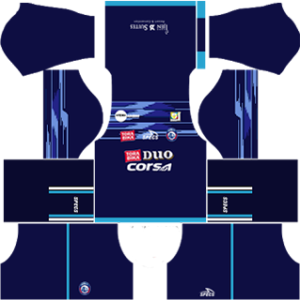 Everyone is a big fan of Arema FC who plays dream league soccer and wants to customize the kit of Arema FC football club. 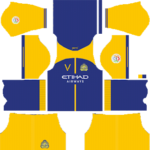 You can download the customized kits of Arema FC dream league soccer kits 512×512 urls. 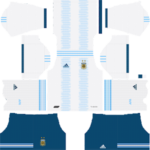 Dream League Soccer kit 2017/2018 of Arema FC is unique and attractive. Arema Fc Logo is very simple but attractive. There are 3 types of kits home, away and the third kit. 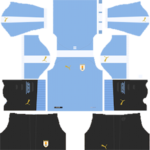 The home kit of Arema FC is dark blue color with sky blue strips. 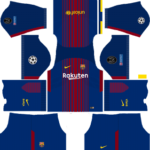 There is a logo of SPECS because SPECS is currently manufacturing the kit of the Arema FC Home Kit 512×512. 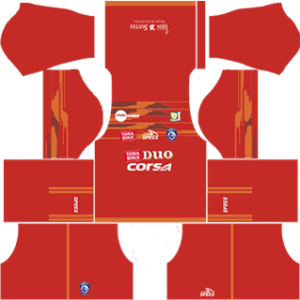 Logo of DUO CORSA is also in the kit because DUO CORSA is there official sponsors. 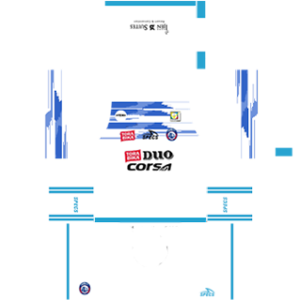 ay kit of Arema FC is a mixture of white color with blue strips. The team wears away kit when they are not playing the match on their home ground. 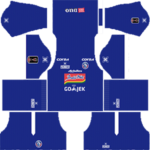 The third kit of Arema FC has the red color with logos of sponsors. 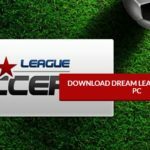 You can download Arema FC dream league soccer kits url.